We’re pleased to welcome returning presenter Water-Jel Technologies to Spark 2016, the HSI International Conference, October 24-26, 2016 in Phoenix. They will offer pre- and post-conference training for those interested in becoming a certified burn educator. Water-Jel products are effective, versatile, and approved for emergency first aid burn treatment in a pre-hospital setting. 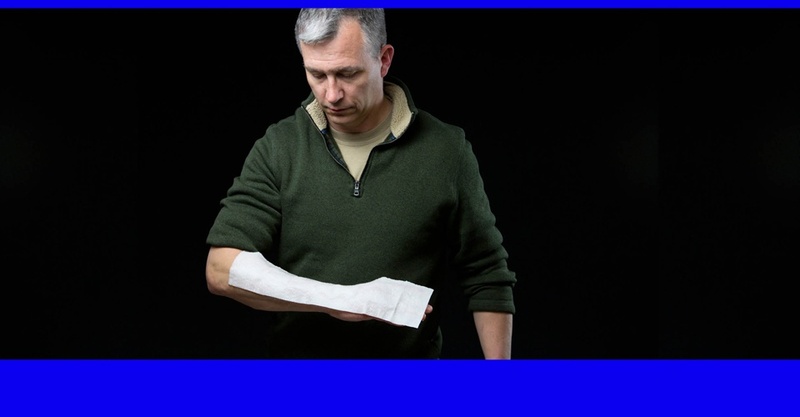 Water-Jel products are consistent with both wet and dry burn treatment protocols since they stop the burning process, cool the burned area, relieve pain, prevent further injury, and do not contribute to hypothermia or interfere with debridement (removal of damaged tissue or foreign objects from a wound). There are no active ingredients, and the water-soluble gel can be easily washed off at a hospital or burn center. Water-Jel is scientifically designed to draw the heat out of a burn. The heat energy is spread over the whole gel surface because the material conforms to the uneven burn surface. At the outer surface of the gel, the heat is released by transfer into the air. The buffer effect of the Water-Jel layer leads to rapid heat transfer out of the burn wound without losing temperature around the area of usage. Cool the Burn. Not the Patient. Become a certified Burn Educator for Water-Jel Technologies. Burns are the most painful trauma your patients will survive. Yet we spend very little time on burn education. Maybe that’s because we see very few significant burns in our careers as emergency medical providers. However, when your students are faced with the most traumatic of patients, they may not be prepared. Water-Jel Technologies wants to change that. Working with leading EMS educators around the country, Water-Jel Technologies has developed a comprehensive burn training program that you can use to teach your students how to better treat and manage the burn injured patient. By becoming a certified burn educator for Water-Jel Technologies you can use the program in your own curriculum and get paid to train Water-Jel customers in your area. Sign up for the HSI Conference and the Water-Jel training today!